After a single week, The LEGO Movie 2: The Second Part was unseated from the top of the box office, says Box Office Mojo. Instead, the weekend was dominated by Alita: Battle Angel, a big budget adaptation of a 1990 Japanese cyberpunk manga by Yukito Kishiro. 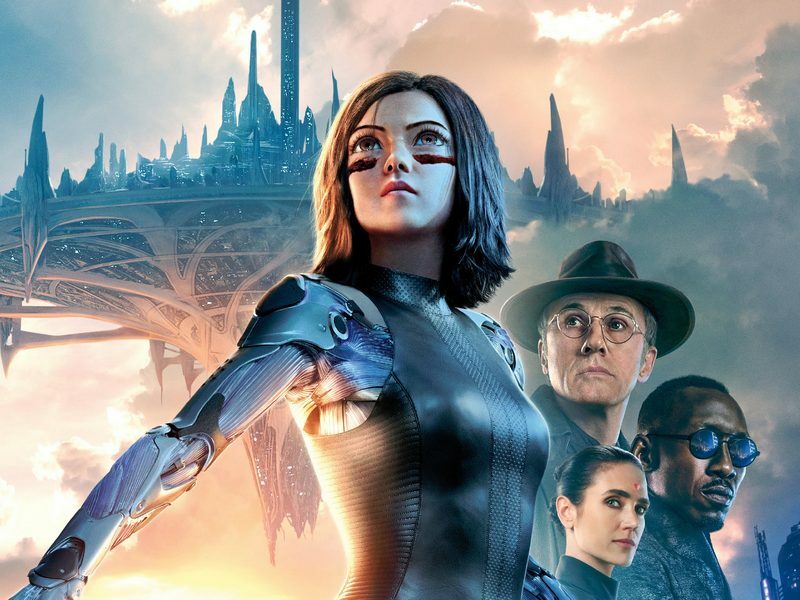 Directed by Robert Rodriguez (Sin City) and co-written by James Cameron (Avatar), Alita: Battle Angel earned $27,8 million in its opening weekend. The movie features Mahershala Ali (Marvel’s Luke Cage), Jennifer Connelly (The Rocketeer), Christoph Waltz (Django Unchained) as well as Rosa Salazar (Bird Box) in the titular role of a cyborg stuck in an uncanny valley. In the second place of the weekend box office is The LEGO Movie 2: The Second Part with $21,2 million. In the third place with $14, 2 million is Isn’t It Romantic, a satirical comedy by Todd Strauss-Schulson (A Very Harold & Kumar 3D Christmas) featuring Priyanka Chopra (Baywatch), Liam Hemsworth (The Hunger Games movie series) and Rebel Wilson (Pain & Gain). In the fourth place, we find yet another romantic comedy – What Men Want with $10,9 million. 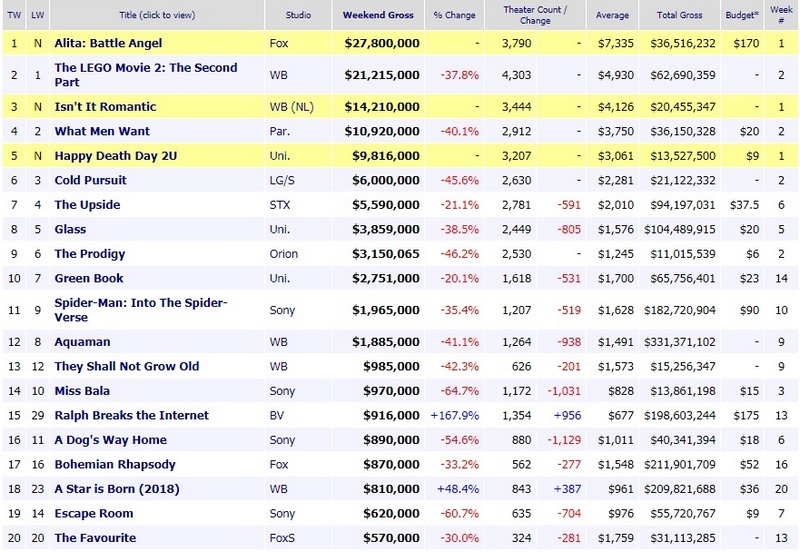 Finally, in the fifth place is Happy Death Day 2U. This lighter sequel to a 2017 horror flick Happy Death Day earned $9,8 million in its first weekend in cinemas. 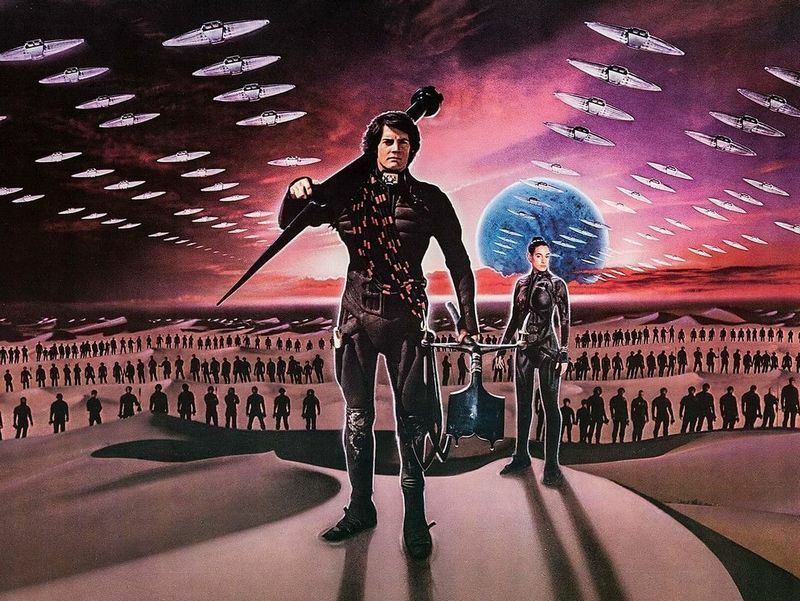 Denis Villeneuve’s Dune arrives in cinemas on November 20th, 2020, says The Hollywood Reporter. Shooting starts this spring and will most likely take place in Budapest and Jordan. As we reported in the past, this project has been brewing for at least a year now. Right from the start, Villeneuve (Arrival, Blade Runner 2049) envisioned his adaptation as two movies. This is hardly surprising, considering the sprawling scope of Frank Herbert’s seminal science fiction epic. Set in the feudal universe of the far future, Dune is a story about intrigue, betrayal, ecology, rebellion, and religion. This will be also be the first motion picture adaptation of Dune since David Lynch’s ill-fated 1984 version. About a month ago, we wrote how Villeneuve assembled a fairly impressive cast that included Dave Bautista (Guardians of the Galaxy Vol. 2), Timothee Chalamet (Interstellar), Rebecca Ferguson (Mission: Impossible – Fallout) and Stellan Skarsgard (Thor). Since then, this list of actors has only grown more exciting. According to the Hollywood Reporter, Javier Bardem (Pirates of the Caribbean: Dead Men Tell No Tales), Josh Brolin (Avengers: Infinity War) and Charlotte Rampling (Zardoz) have also joined the project. Jason Momoa (Aquaman), Oscar Isaac (Star Wars: Episode VIII – The Last Jedi) and Zendaya (The Greatest Showman) are currently in talks to join the movie as well. 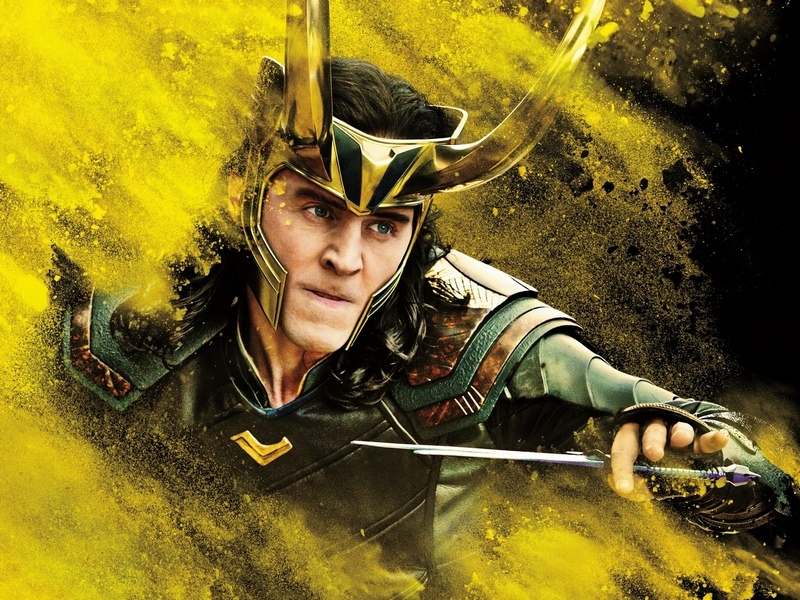 The Hollywood Reporter recently announced Disney+’s Loki series has its show runner: Michael Waldron. Waldron worked on Dan Harmon’s Community, HarmonQuest as well as on Adult Swim’s cult classic Rick & Morty. Now, he will help shape a limited TV series about everyone’s favorite Marvel anti-hero. Memorably portrayed in the movies by Tom Hiddleston, Loki is the lord of illusions and lies, a half-brother of Thor and his best frenemy. In the TV series, Loki will travel through history, leaving mischief in his wake. It’s no news that Disney has gone all in on its new streaming service. Last September, Variety reported a number of exciting new TV projects developed by LucasFilm and Marvel Studios for their corporate overlords at the Mouse House. Besides Loki, Marvel is also working on a limited TV series about superheroes Scarlett Witch and Vision. In the series, Elizabeth Olson and Paul Bettany will reprise their respective roles from the movies. Meanwhile, LucasFilm isn’t sitting idle either. That studio is currently developing a Star Wars TV series The Mandalorian about a bounty hunter on the fringes of a galaxy far, far away.